Remember when I told you about the consultation I had with my dermatologist last year? 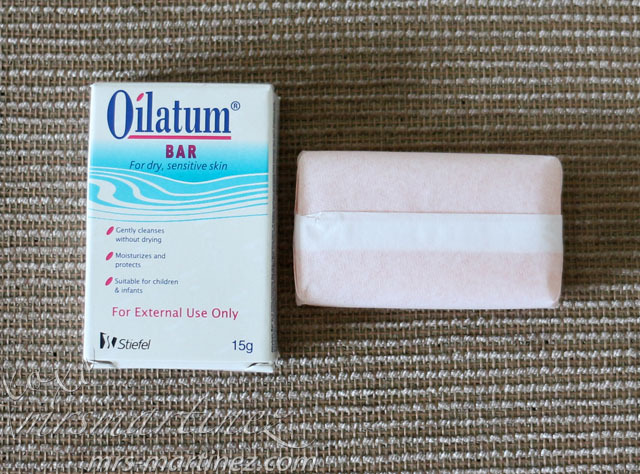 Well, aside from the sample sachets of Physiogel, she also gave me an Oilatum bar 15g sampler. To make the long story short, I really liked it so I recently bought another bar. It keeps my face clean and does not strip away moisture with its Moisture Trapping System. It does not include Sodium Lauryl Sulfate (SLS) or any paraben so I guess this is better than any other soaps. 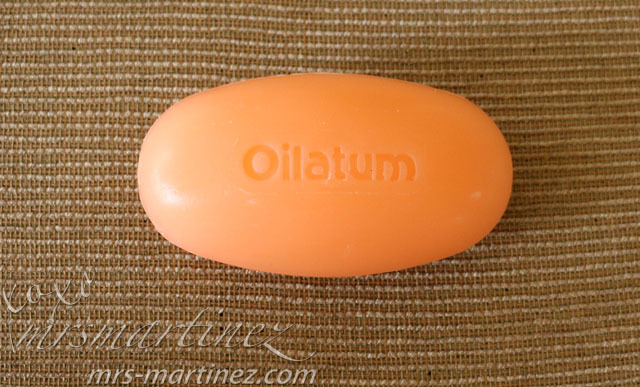 Oilatum is a trademark of Stiefel Laboratories Inc.
Oilatum is so gentle making it suitable for all skin types including children's and infants'. How about you? 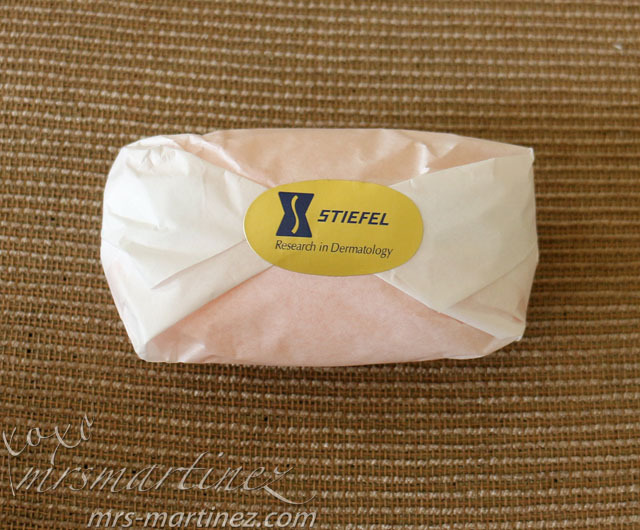 What soap do you use for your dry and sensitive skin?